Fragonard started a tradition back in 2010 by releasing their first "Flower of the Year" and it is still something that is looked forward to even in its eighth season. Now these fragrances are essentially soliflores, which essentially means an interpretation of a single flower, but you also find that they have been crafted into an Eau de Toilette that develops on the skin. It's a very old tradition to create something which is true to nature rather than abstract and Fragonard continue to do it brilliantly. This year's chosen flower is the Peony, or Pivoine in French, and it's everything that you could have wished for. 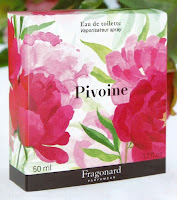 Fragonard is one of the three tourist perfumers based in Grasse, the other two being Galimard and Molinard, but they have succeeded in dominating the visitor experience. They are still most famous for the iconic Grasse fragrance Belle de Nuit, which they released in 1946, but a new customer has been found with their "Flower of the Year" series. When Mimosa was chosen to be the first featured flower in Fragonard's now annual celebration not even they realised that it would prove as popular as it has. Fleur d'Oranger, Violette, Muguet, Pois des Senteurs, Jasmine and Iris followed with two now becoming permanent additions to the range. So what is it about this range that has proved to be such a hit? Well I suppose it’s two things, and both of them are lessons that other companies could learn from. 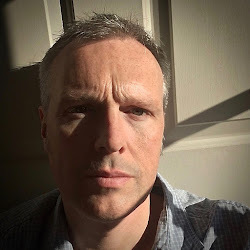 Firstly the price tag of £17 for 50ml is something that is always attractive to customers, both in the UK and also as a visitor at the factory, and secondly it is surely the familiarity of the subjects. There is almost a sense of memory that Fragonard has tapped into with this range and so the fragrances pretty much sell themselves. This year’s flower is Peony, and once again they have chosen a flower that is “constructed” for perfume rather than being an essential oil. The route that Fragonard has gone for is a voluptuous interpretation with a very smooth fruity tone. 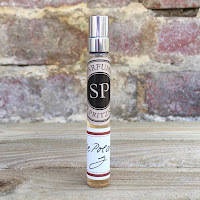 You get a “floral” note on the first spray which honestly then seems to be circled by the fruity notes of rhubarb and red currant. A powdery iris is present almost immediately and feels like it really is the anchor for this fragrance. Once all of these have come together the real florals are then revealed. Through the middle you start to get glimpses of an almost tangy peony that is never allowed to become too sweet. You have support from Fragonard’s constant ingredient jasmine along with mimosa, which interestingly were both previous flowers in this range themselves. The jasmine and mimosa are used carefully though so that they don’t overpower and, alongside a nice dose of white musk and amber, you have the recipe for a very fun spring/summer fragrance. 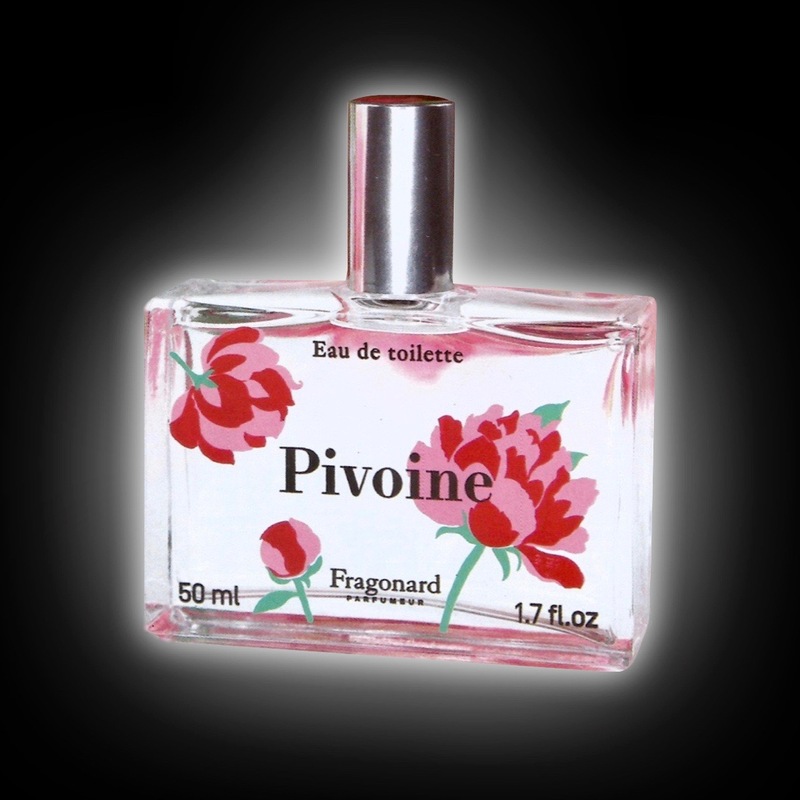 Pivoine is available from fragonard.com and also from their boutiques priced at £17 for 50ml.